Rebel Wilson wins defamation case against Australian tabloids. 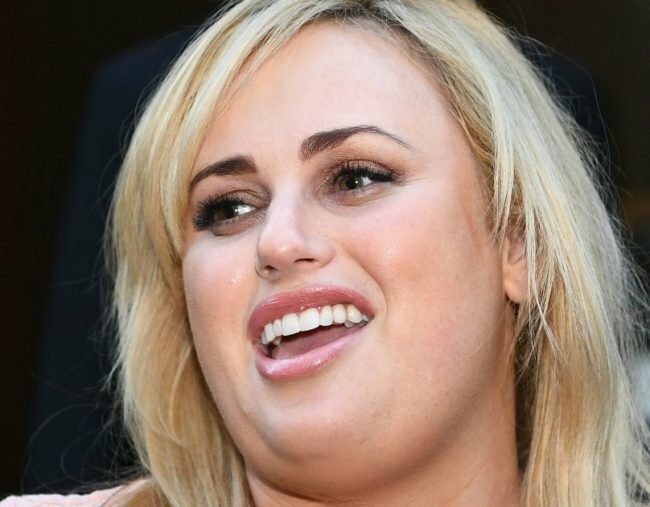 Rebel Wilson has won her defamation case against Bauer Media. Hollywood star Rebel Wilson has won her court battle to prove to the world she’s not a serial liar. The star on Thursday won her three-week, high-profile defamation trial against Bauer Media, which published articles saying she lied about her real name, age and childhood. A Victorian Supreme Court jury of six women deliberated for two days over their verdict, in which they were asked to consider 40 questions and eight magazine articles published in Woman’s Day, Australian Women’s Weekly, NW and OK magazine. The jury found all eight articles defamed Wilson. The 37-year-old Pitch Perfect star was defamed by the publisher when it accused her of lying. The first article, by Woman’s Day journalist Shari Nementzik, quoted an anonymous paid source who claimed the star had added a touch of “fantasy” to stories about her life in order to “make it in Hollywood”. Among the claims in the articles were that Rebel was not her real name and that she’d lied to journalists about being six years younger than she was. The articles also claimed Wilson lied about being related to Walt Disney and that she’d grown up in a “bogan” and “ghetto” area of Sydney. During the trial, the actor, who made her name in Australian productions like Fat Pizza and the Bogan Monologues, said after the articles were published in May 2015, she struggled to get lead roles despite starring in the hugely successful Pitch Perfect movie. The dollar figure she will be granted in damages will be decided by Justice John Dixon.